Join Rebecca Hall Gruyter and her amazing Co-Authors as they share about their forth coming book Come Out of Hiding and SHINE -to be released the last week of September-. 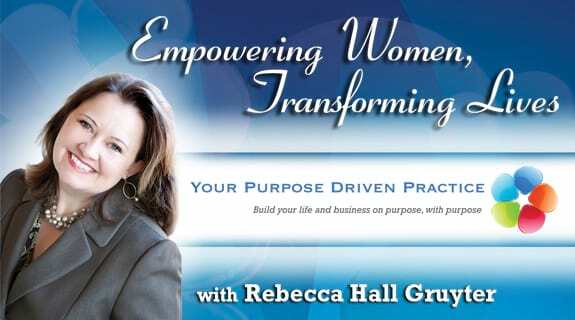 Join Trisha Garrett, Jim Chong, and Mary Knippel as we share highlights from our chapters and give our listeners some powerful tips on how to Come Out of Hiding and SHINE! The world needs you now. Jim T. Chong is a Master Emcee and professional speaker, a licensed financial professional, and the founder of Solutions4Life, the Wok Star, and a radio personality in the Greater Sacramento area on MONEY 1055FM as the Wok Star on "Rush Hour For Success". Jim is actively involved and is on the Executive Team of several established non-profit and cause-based communities and organizations in his local area. He is also a published best selling contributing author, media coverage reporter/writer, Happy Neighborhood Project Ambassador, financial specialist for Advance Financial Solutions and an advocate for senior benefits.